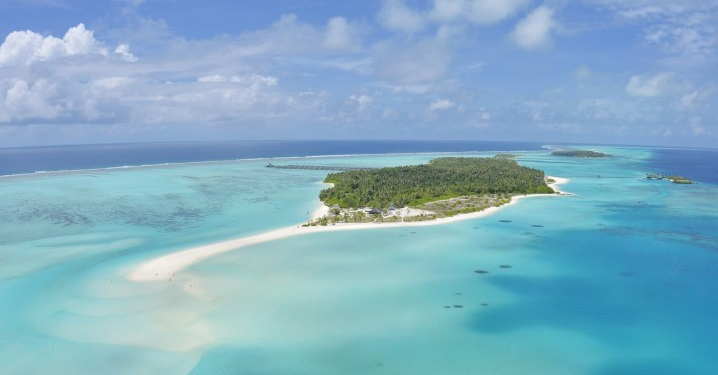 Set on the private Nalaguraidhoo island, this bright resort with tropical gardens and lagoons is one of the biggest resorts of the beautiful Maldives. The resort provides 5 luxury restaurants, 6 bars and a spa. 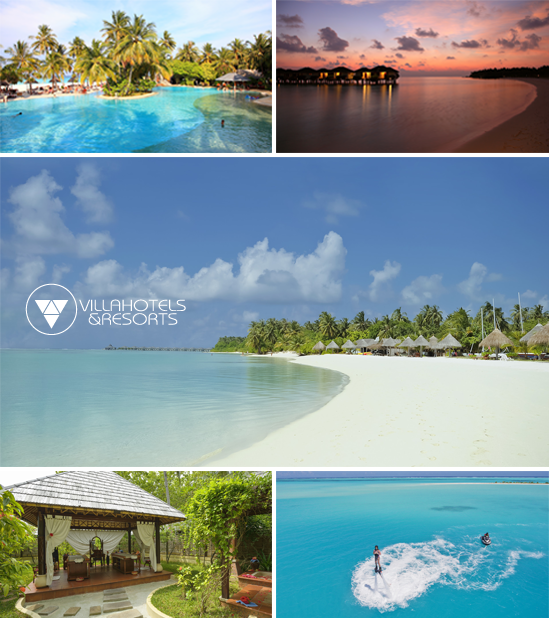 The Sun Island Report and Spa is part of Villa Hotels Group and is a holder of numerous awards. Reputize is proud to help Sun Island Resort improve guest experience by digitally engaging 80% of your guests while they are still in the hotel. Previous Previous post: How to sell your rooms with Ryanair? Next Next post: Booking.com ratings have gone crazy today (14 Dec 2017)! How is your hotel affected?